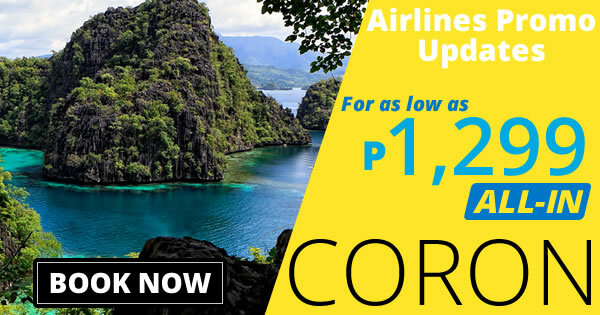 Here's the latest promo from Cebu Pacific, BE SUMMER READY IN THIS SEAT SALE FARE TO CORON PALAWAN! You may enjoy P1299 All-In on base fare when you book your flights to boracay travelling period till 3 March 2017. Book now to save more money! 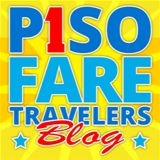 More Philippine Destinations on Promo!